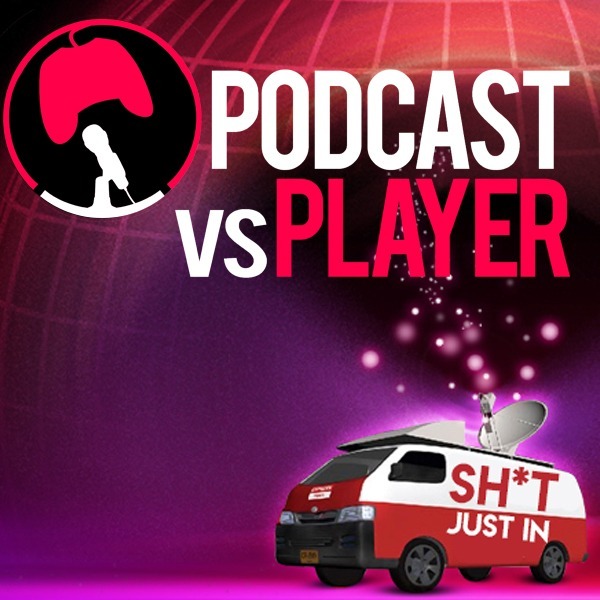 Welcome to the PvP podcast #125, this week: Disney ups its bid for 21st Century Fox to a whopping $71.3 billion! Fortnight PS4 and Epic account shenanigans, Peppa Pig(?) and more!